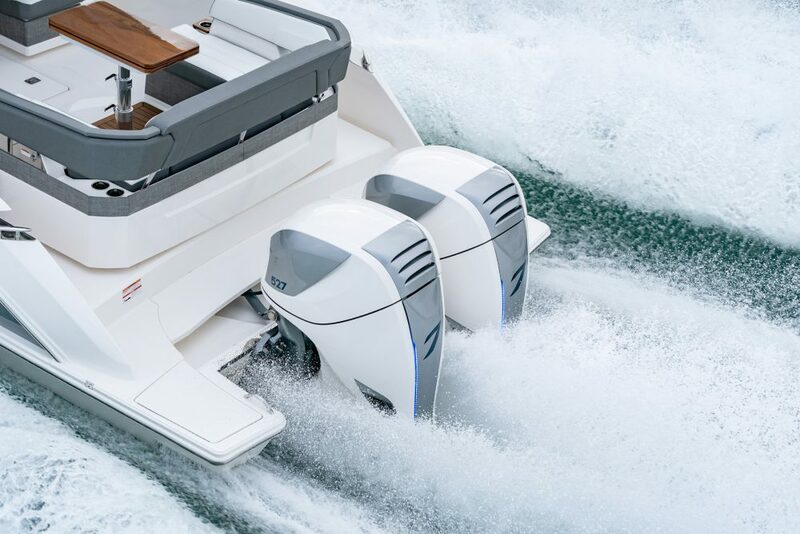 Our reviewer Charles Plueddeman takes a Four Winns TS222 outfitted with the all-new Volvo-Penta Forward Drive for a test run. 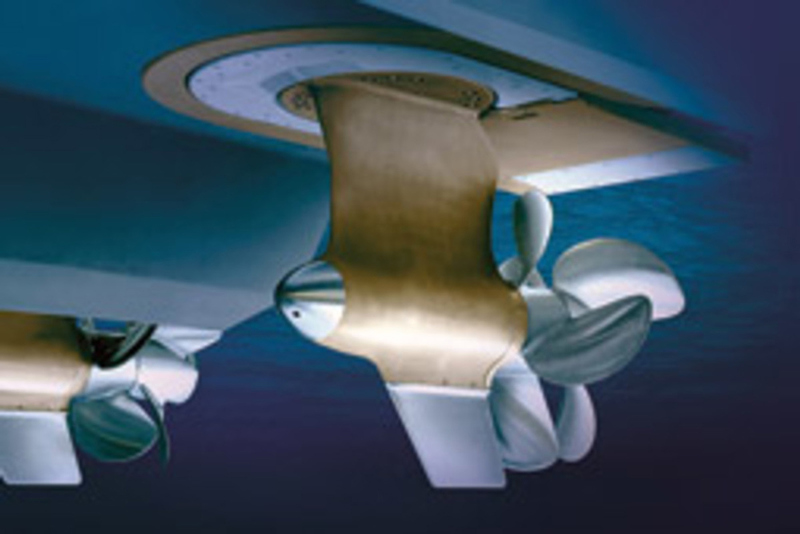 The Volvo Penta Forward Drive is an all-new drive system, which mates a forward-facing propeller (like those on IPS pod drives) with a stern drive unit. 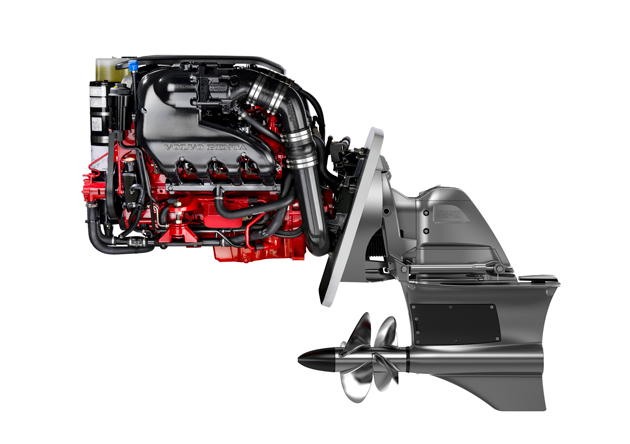 The idea is to bury the props way, way forward of the transom, so stern drive boats can be used for wake surfing—without anyone worrying about falling into the spinning propellers. 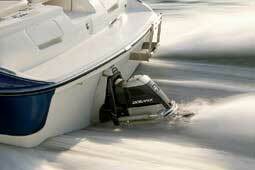 Plus, the Forward Drive system helps the boats produce a cleaner, crisper wake for watersports enthusiasts. But don't take my word for it - watch the video our reviewer Charles Plueddeman filmed at the Miami boat show, and see for yourself. 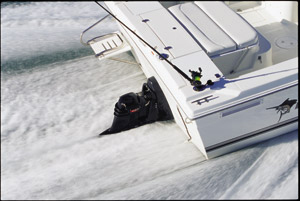 I didn't tell Plueddeman about this (I'd hate to make him jealous) but before the boat show started, I got a first-hand demo of the Forward Drive in action on a different boat. We were judging the drive in the NMMA Innovations Awards—yes, Volvo-Penta did win one for Forward Drive—and as part of the demo they had a wake surfing professional suited up and ready to go. With our surfer in the water we hit the throttles then trimmed the surf tabs and drive until they were set properly (you can see the perfect curl pop up right at 0:28 in the video), and she tossed the tow-rope back into the boat. Were the next 30 seconds of surfing a "hang 10"? I have no idea—the closest I've ever come to surfing is reeling in my fishing line, when some dude on a board got too near my hooks for comfort. 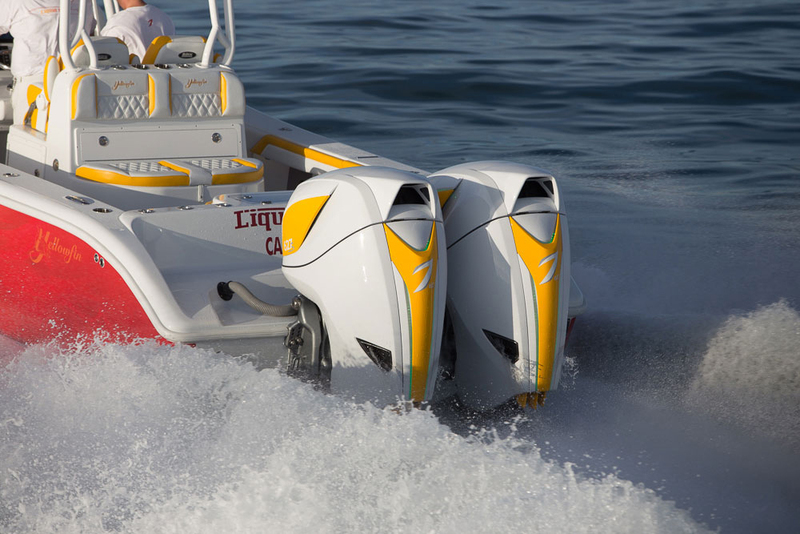 But one thing is for sure: the Forward Drive produced the wake she was looking for, and she was able to surf the wave with ease as we cruised alongside the Venetian Causeway. 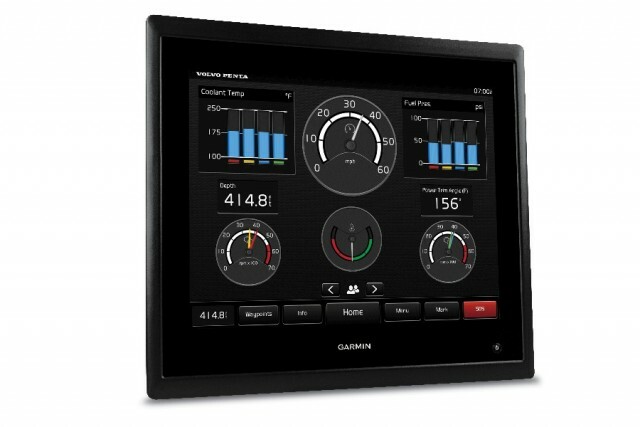 To learn the details about the Volvo-Penta Forward Drive, you can check out the Volvo-Penta web site. 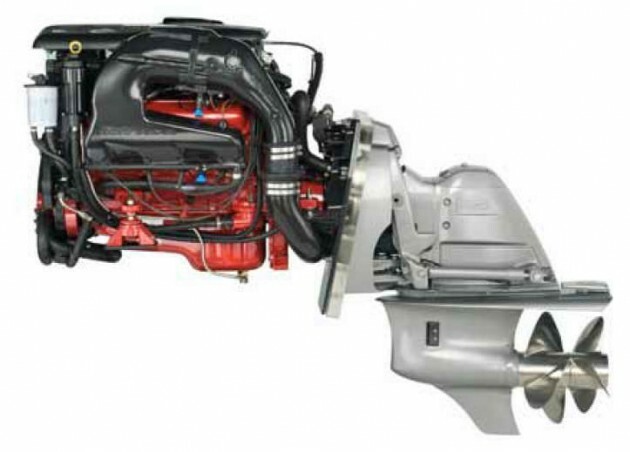 But to get an unbiased look at it, read Plueddeman's in-depth article on the system, in Volvo-Penta Forward Drive: Designed for Wake Surfing, Introduced at Miami.